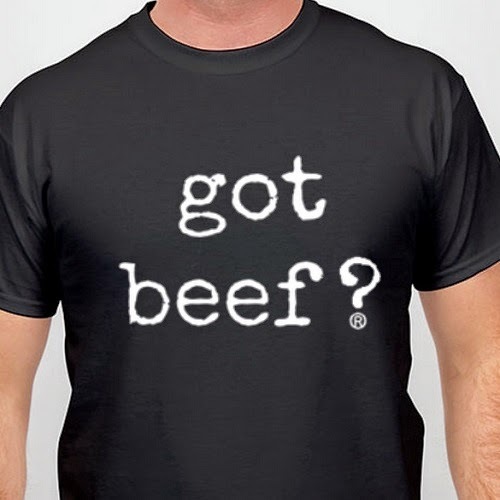 This is my authentic Got Beef?® T-Shirt. Most of what you see on the web are fakes. 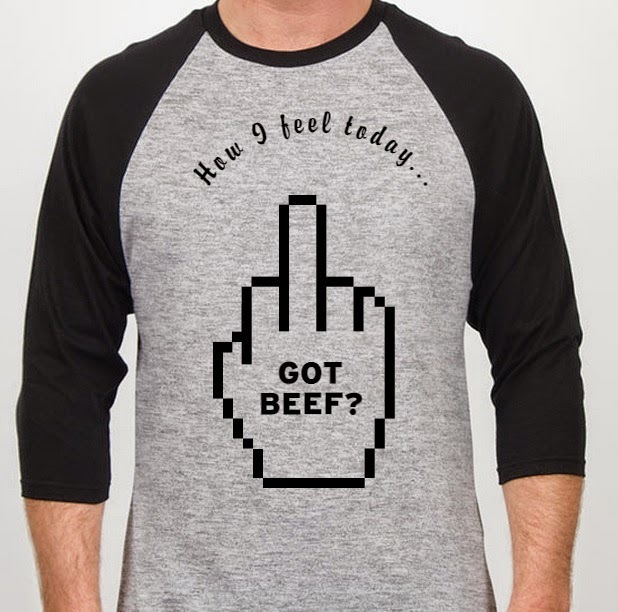 Got Beef? I do. 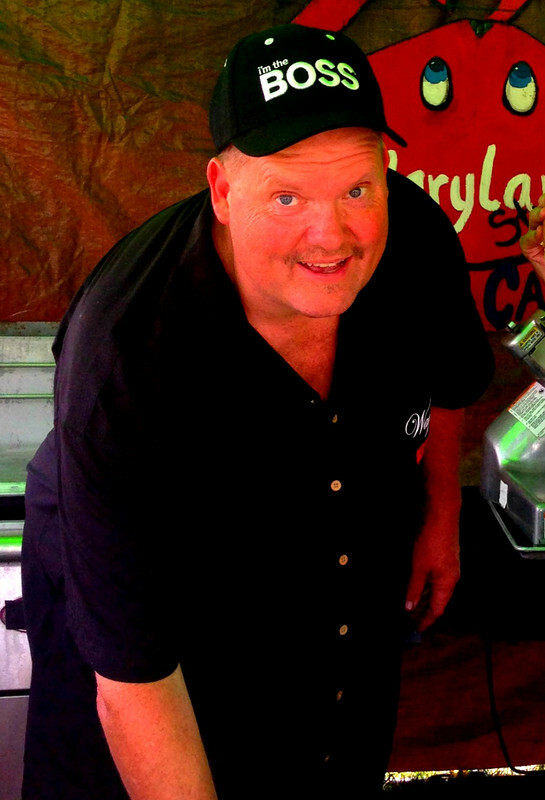 I wish I was talking about this beef below, which was taken when I was grilling in Virginia, the sun was setting on my grill, and made it look really nice. Beef on the left. Got Beef? 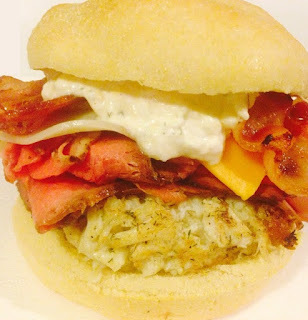 Unfortunately, I'm not talking about my love for beef brisket , pit beef, or barbecue, and thanks to some crap happening this has prevented me from blogging much lately. My wife and I are in trademark hell. 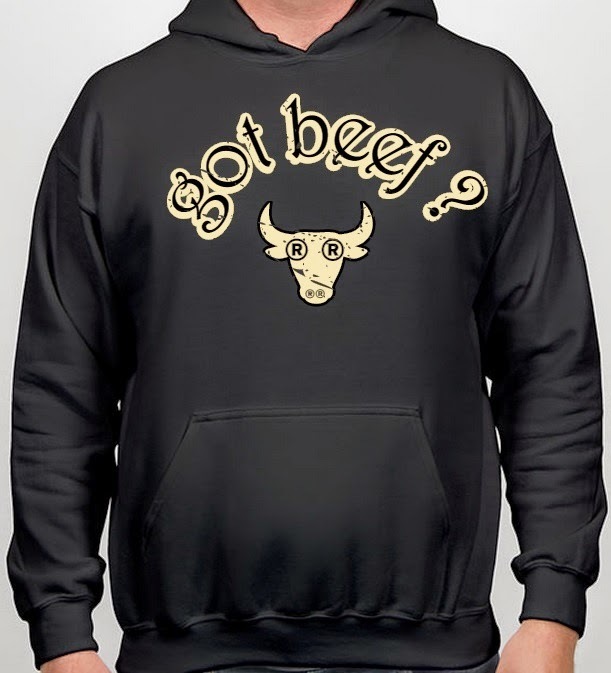 Mainly, as owners of Got Beef ?® as it pertains to housewares or clothing/apparel etc, we've been playing havoc working with our friends, family and crew getting all the counterfeit items off the web. This one is pretty real. From a baby onesie to a hoodie, I own the rights -- and I am mortified at some of the items on the web posing as legit. Some are made in china knock offs, others are downright crappy quality, and none are giving me a dime as they profit from my mark. 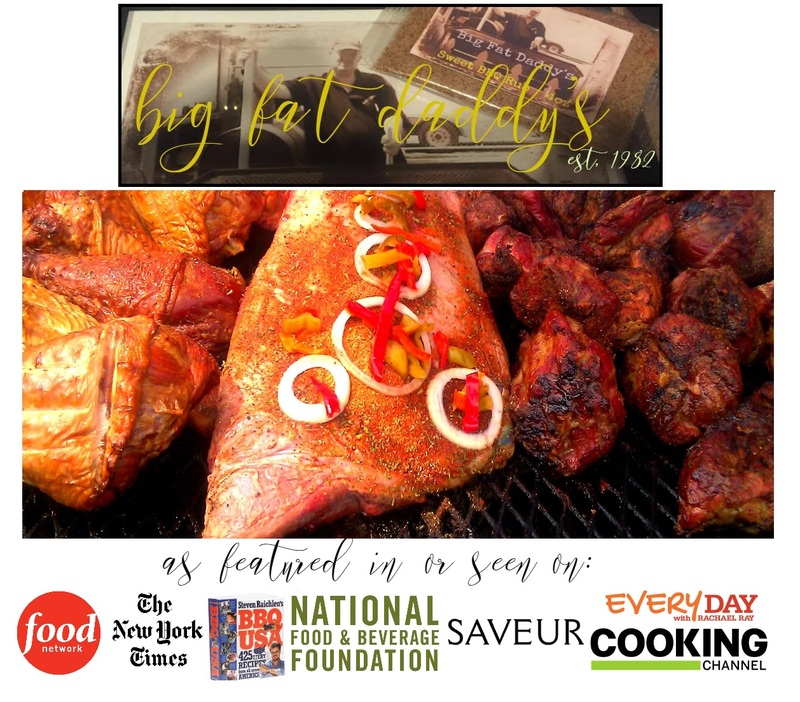 As of last week, my family, friends and team of powerful barbecue lovers successfully got thousands of items (hundreds of items combined with styles and variations equated to thousands) removed from the web and are working on the the rest. 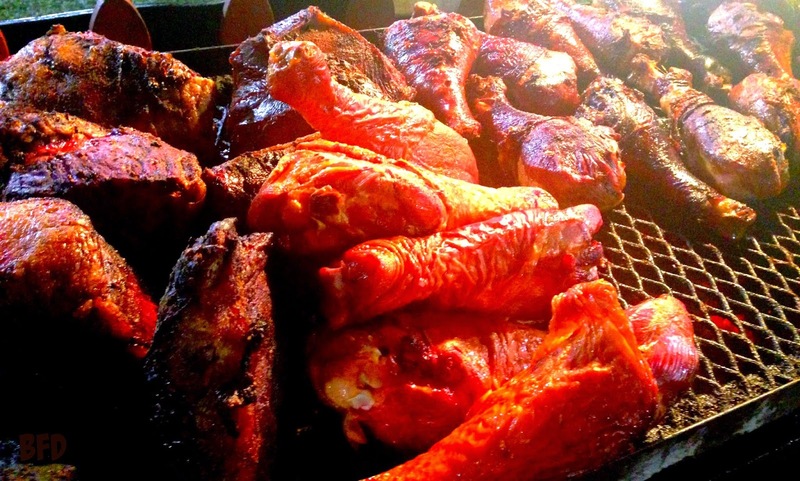 Thank Gosh my friend help out in exchange for some great barbecue. Love you guys. Unless you are purchasing from my sites below, I did not authorize these places to use my mark. Therefore beware of what you are purchasing may be counterfeit, fake, or infringing. None of the items on the web (aside from in my stores) is licensed by me, and I am not getting a penny off of their sales. 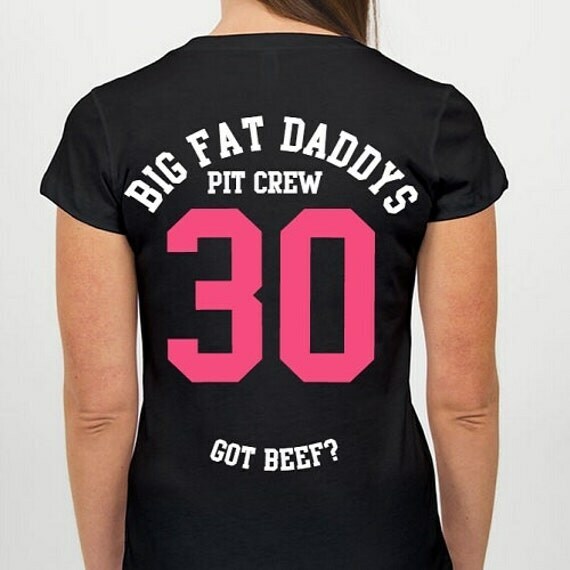 On top of that, they are burying my own line of products that I have for Big Fat Daddy's thanks to the plethora of items out there on major sites that are showing up in Google Shopping Results. 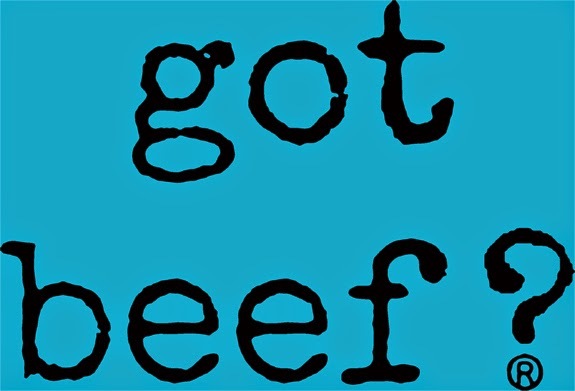 GotBeef.com is my site, my Big Fat Daddy's websites of course which integrate my Etsy shop items, and you can shop with me on the road too. I currently got beef? with got beef! So usually an email is enough. If not, we have to send letters asking the site owners to remove the merchandise, and normally that's more than enough. Then my legal team gets involved if that's not enough. Some rogue sellers will shut down on one site and crop up on another, so it's constant policing, of which, I have no time for. Thank goodness most online conglomerates have clear TERMS OF SERVICE that indicate infringement won't be tolerated. I am happy to report 90% of these sites have been more than cooperative in yanking down said infringing items, and advising the stores in question of why. Thank you Etsy, Ebay, Amazon, Spreadshirt, etc. 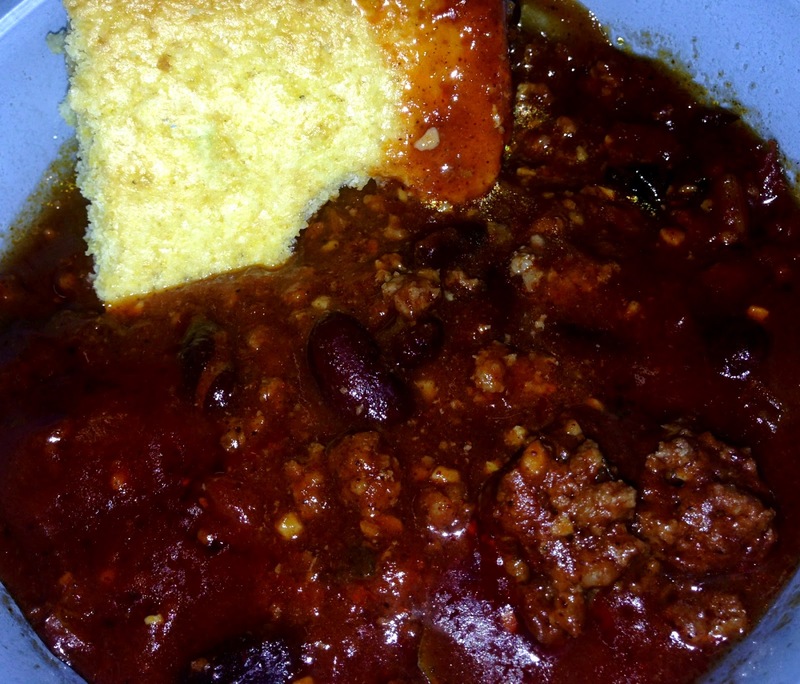 I was making Texas Chili here made with beef cubes, it's thick and great with cornbread. 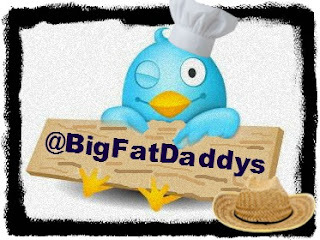 I wanted to thank all my loyal followers and fans for their support. What I did want to say on the record is that you are looking for my authorized items, you can find a list of sites that are able to sell products here.